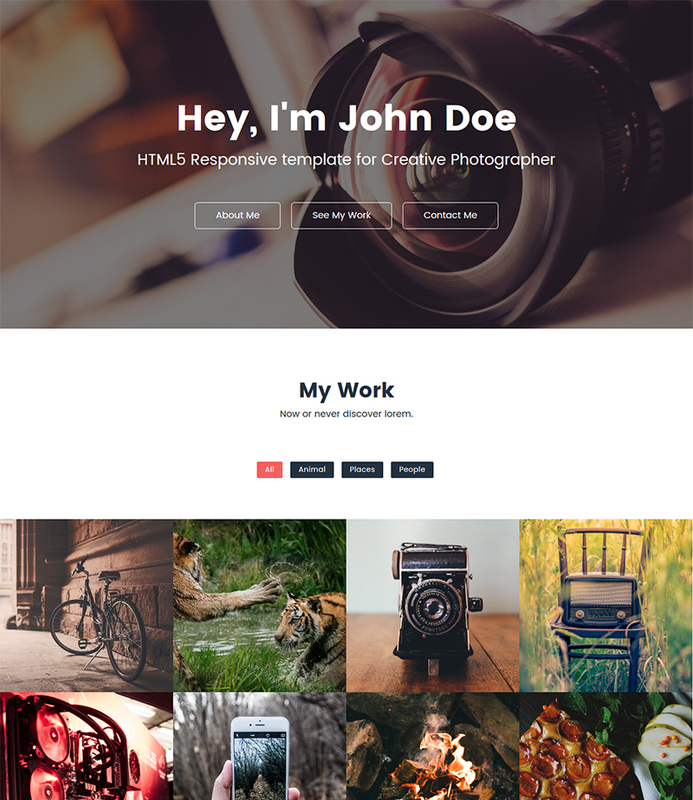 Are you looking for a Modern & Simplistic HTML5/CSS3 photography site template free for your client website or personal website this template is simply amazing. This product is constructed with the incredible Twitter Bootstrap so it support multi device and all major browser. 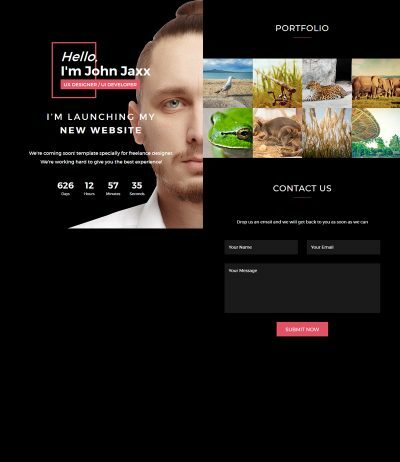 However, it is minimal portfolio website HTML template specially for photographer best to enhance your photography website. 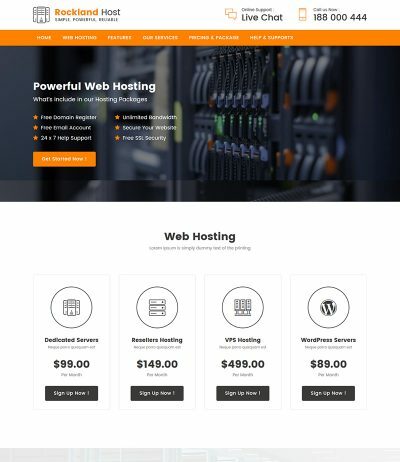 Our free website templates come with a range of features ajax portfolio filtering and one page options. 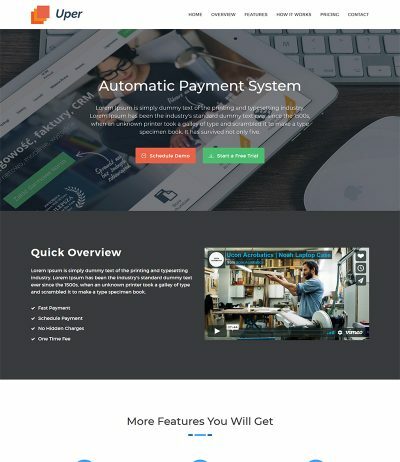 This one page html theme is easy to navigate and user-friendly. You have an option to write short bio about photographer and attached your social website profile link to showcase your more portfolio to attract your customer. There is contact form at the end of template last section and option to display your Email and phone contact detail. So your client can contact you direct very quickly. 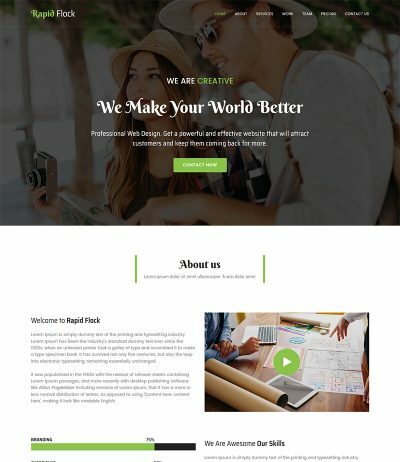 Free photo site template download and convert this theme into working site for your professional business like Designers, Photographers and who want to share their work effectively with customer or client.